Our school is one in which children can learn safely with guidance, support, a strong sense of community and a broad awareness of, and sensitivity to, their environment and society. Our school’s Christian ethos is that all pupils, whatever their abilities or talents, are created in the image of God, and are loved equally by him. Our school’s mission is to provide a learning and development environment in which all pupils and staff can make the most of their God given potential and aspire to “be the best that they can be”. 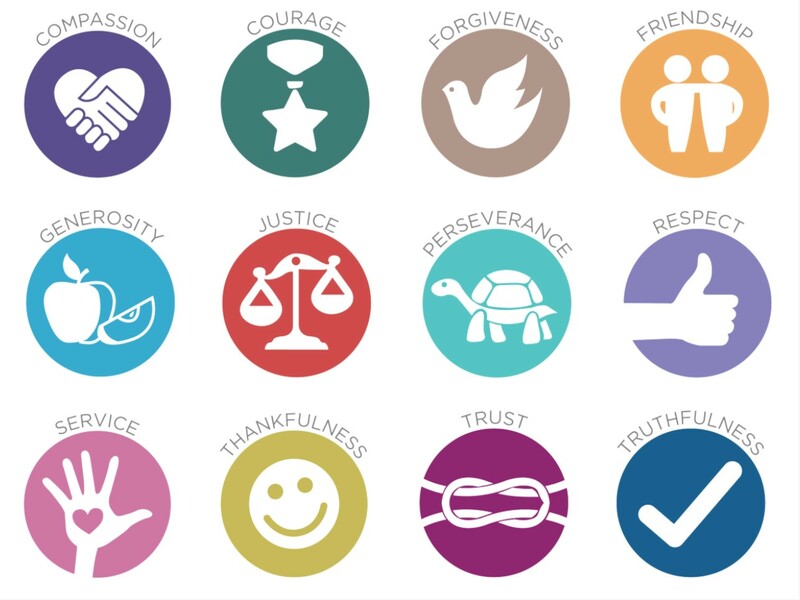 Our vision is built upon the four cornerstones of WISDOM, HOPE, COMMUNITY and DIGNITY underpinned by these twelve Christian behaviour values. Our vision is grounded in and based on the “Church of England’s Vision for Education: Deeply Christian, Serving the Common Good (2016)” and also fully endorses and promotes our fundamental British values. For our full Ethos, Vision and Values document please click here.